It was a scary scene at the 66th Annual Cornish Fair Friday night, as a ride malfunction landed three people in the hospital with injuries. 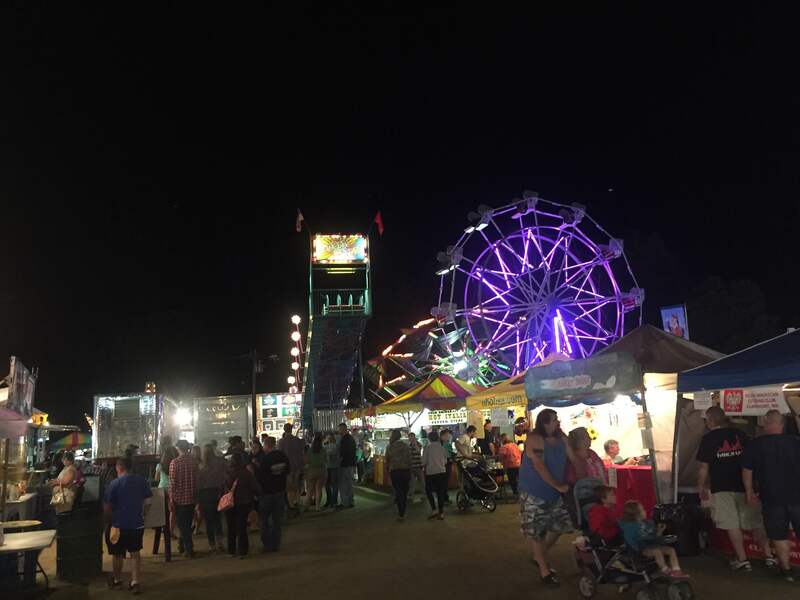 Windsor EMS responded to the fairgrounds shortly after 9 p.m. Friday night to find two females, and a male fair employee injured near a popular ride called the Zipper. The New Hampshire State Fire Marshall said a 28-year-old and 8-year-old female received minor injuries when they fell from the Zipper shortly after loading, and a 23-year-old ride operator was injured trying to catch the victims. The Zipper, which is operated by the Fanelli Amusement Company out of New Ipswich, NH, spins riders vertically in a cage on a large chain. The ride remained closed for the duration of the 3-day fair, and all three victims have been released from Dartmouth-Hitchcock Medical Center in nearby Lebanon.